Whether you live in sunny California or in gloomy Connecticut, fall is right around the corner and we can’t wait! 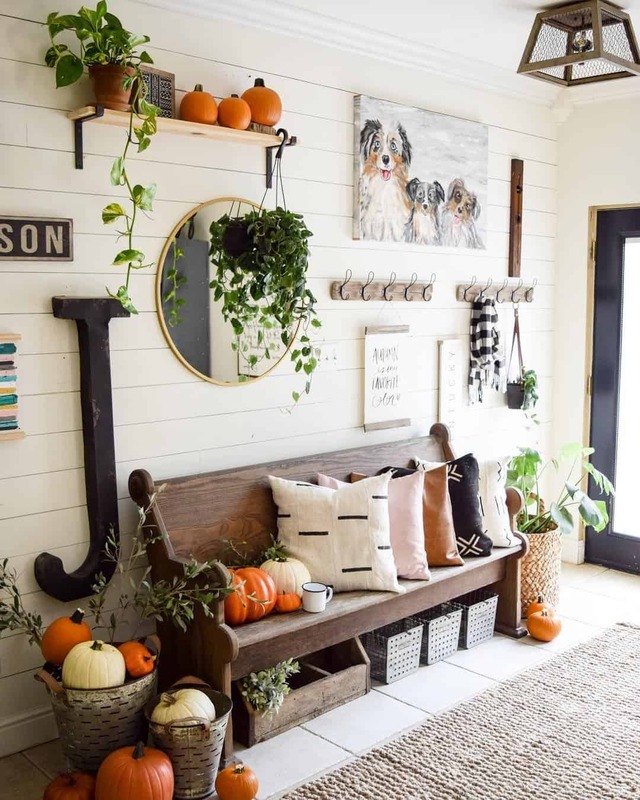 Not only is fall the season where the leaves change, and the weather becomes a little bit crisper, but it’s the perfect time to give your home a fall inspired makeover. 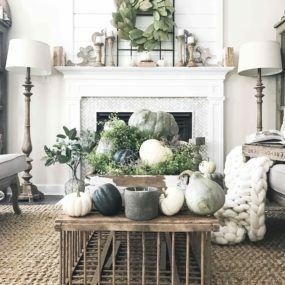 What better way to be inspired to give your home a makeover than to know what fall décor trends are currently on the market? Here are our top favorite fall trends of 2018. Do not limit yourself as to were you place your velvet chairs. 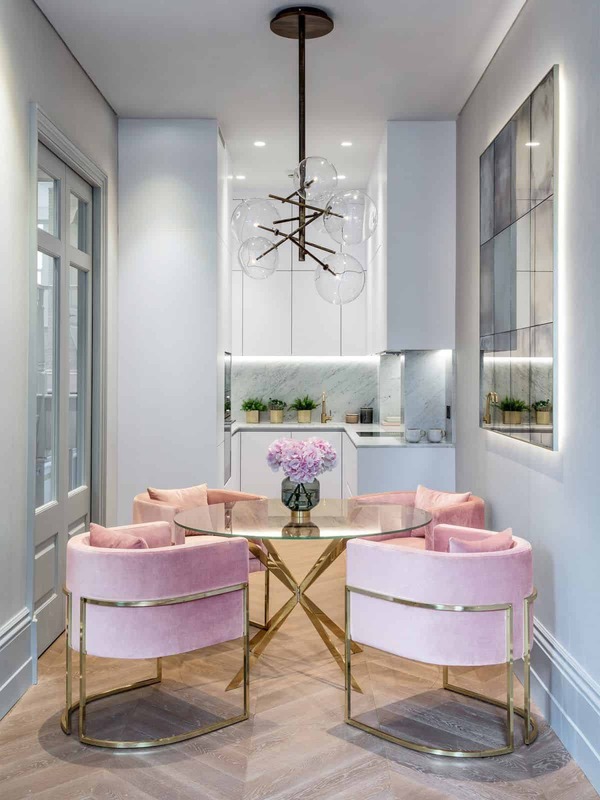 We love the idea of using bright velvet chairs as part of your dining table or even as part of your kitchen. 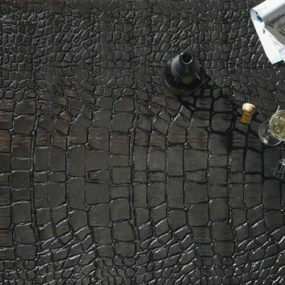 The material itself brings a new elegance to the space that is undeniably chic. For fall there is nothing more luxurious and decadent than having velvet elements. A bold velvet chair or even sofa brings a rich touch to any of your current décor. Not only that, but it is on trend right now! Whether you display an accent wall with your choice of bold hue or you have pops of that color throughout the room. The key is having the color become the main hue that pulls your eyes directly towards it. Doing so will bring a new ethereal feel to the space. Fall is the perfect time to work in new hues and bring in statement shades. 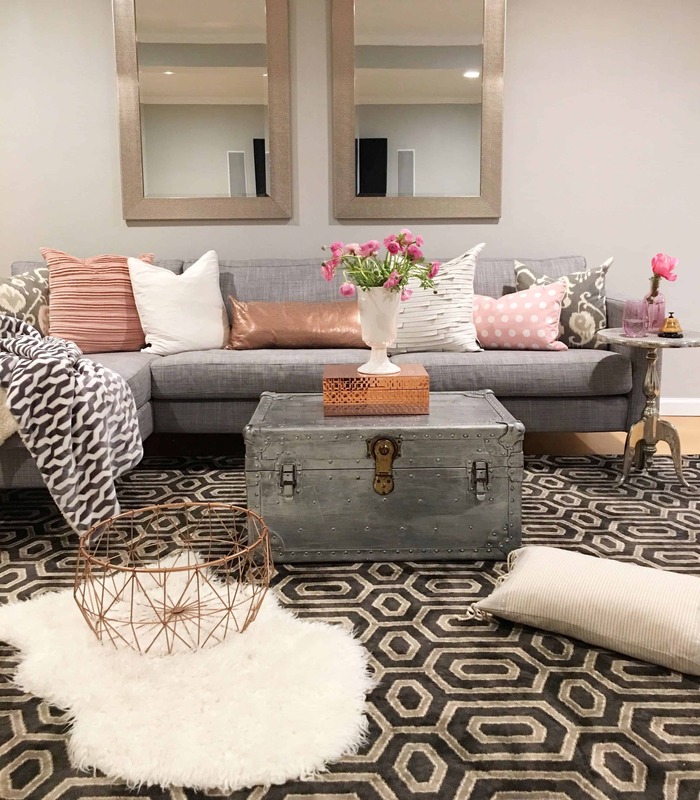 We love having a daring hue become the main focus of a room, especially a living room space. For the touch of bold richness, we can’t seem to get enough of yellow, but not just any yellow- a marigold almost burnt shade of yellow. The key when working with oversized florals for the fall time is changing up their color. For the springtime, you want pastel hues but for the fall consider richer warmer tones such as burgundy, orange, salmon, white and/or navy. Display your richer tones on a black or deep navy background for that bold pop of color. For those that love floral print yet don’t want to only use it in the Springtime, oversized florals are not only on trend but it’s the pattern to seek. 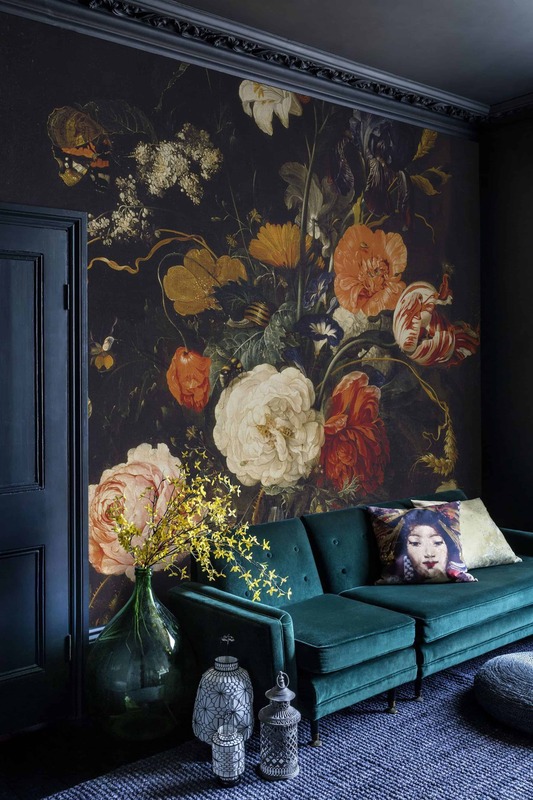 Oversized florals are so on trend we are expecting to see them in diverse hues and wallpaper sizes. Mixing textures in your kitchen may seem easier said than done. The idea is to have 2-3 different textures that are unique and different yet seamlessly work together. 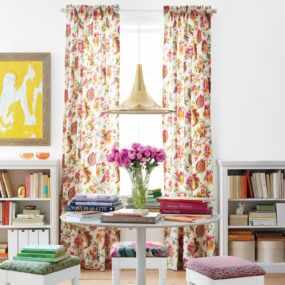 When it comes to mixing colors make sure you add a neutral in to help balance any colors you already have. 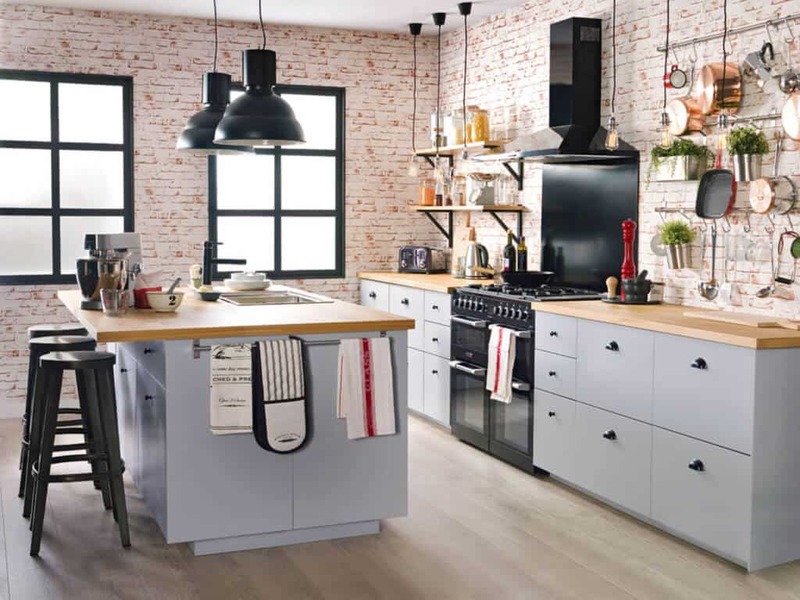 Kitchens are enduring change this season, they are no longer going to be focused around on a specific style, instead, this season kitchens will revolve around the idea of creating a mix and match display. This season is all about adding different textures, colors, and styles and working them in seamlessly to create a new display. Navy is one of those staple colors for fall, it’s beautiful while still having an almost masculine feel to it. Pair with a touch of metallic to have a well-rounded appeal, you also want to have some sort of neutral to bring that classic fall vibe. Navy is HUGE this season, the color is gentle on the eyes yet edgy. It’s the perfect warming color for the cooler months. Pair it with gold accents to have the perfect balance between modern and classic. Whether love the color pink or you want an added touch of fall with a twist- dusty rose is the way to go. 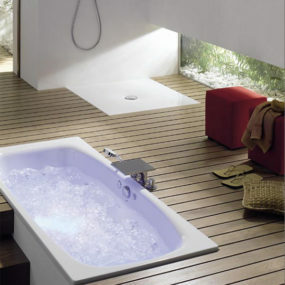 The shade is the perfect blend of pastel pink and lavender. Pair with rose gold bits or a dark neutral for the perfect punch of fall. Just when you thought pink was a summery hue, here comes the fall and brings us an array of pink shades that have a unique twist to them. The twist being every shade of pink is on trend. Specifically, hues that have a dusty rose twist to them. 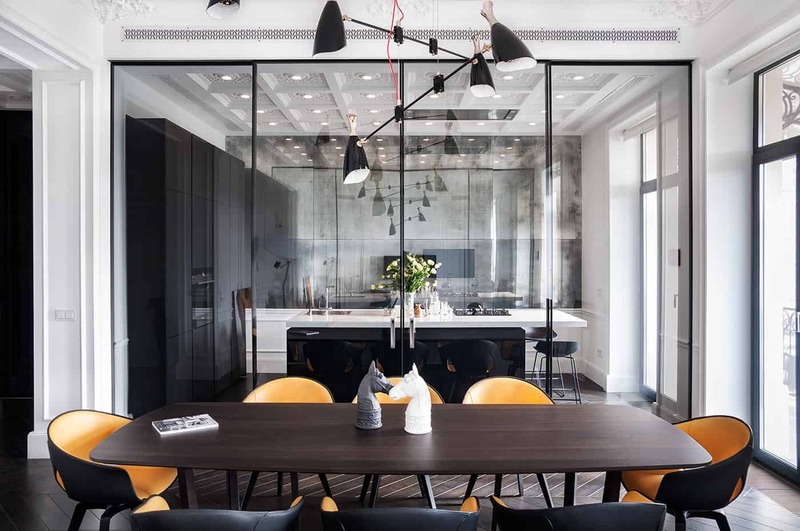 The key to working with black accents is allowing them to make a statement on their very own. 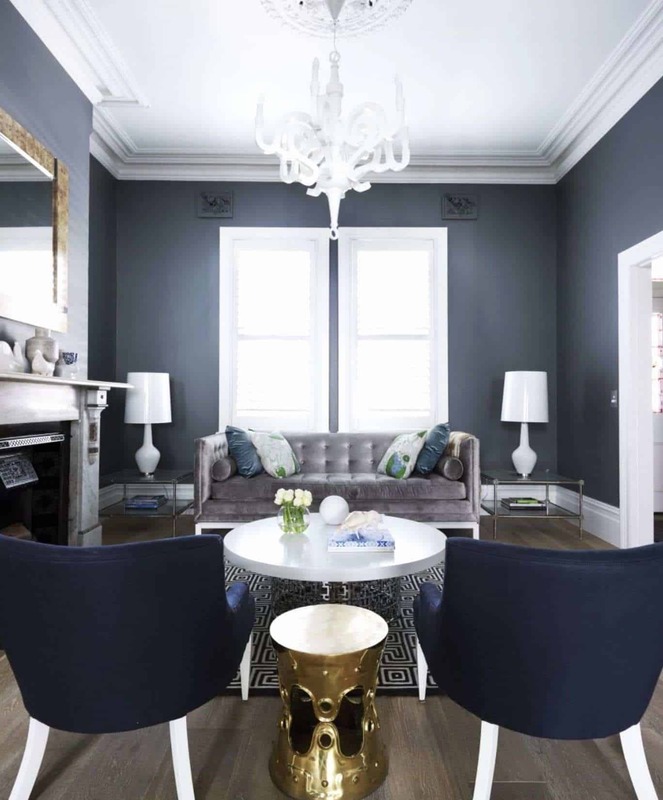 Consider pairing with dark wood or hints of bold color to have a contrast between the two. 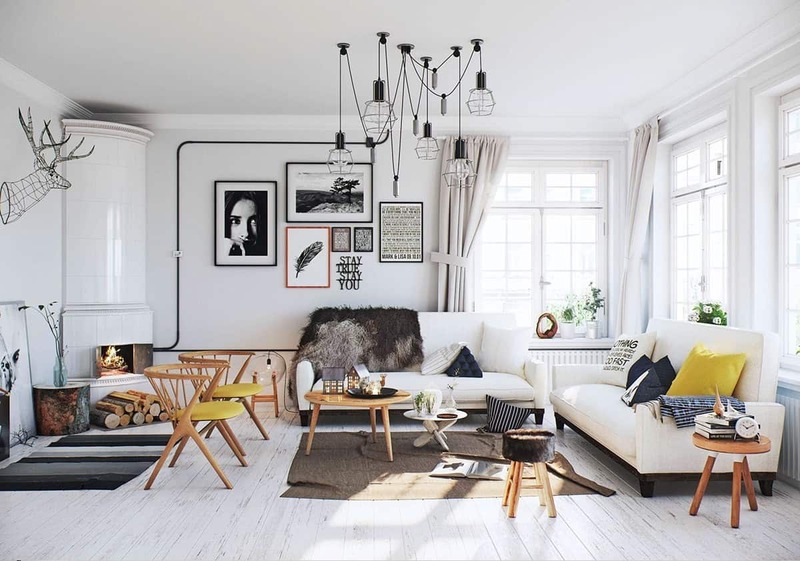 Fans of simple, monochrome décor will be in heaven with this trend. 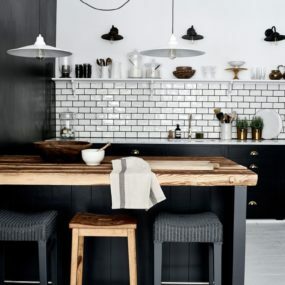 Black is one of this year’s biggest trend, especially when it is used as an accent hue. The key is having a simple décor that comes back to life with black accents. 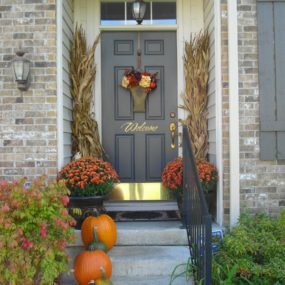 Regardless of your specific fall preference in decor a handcrafted piece can make a huge difference in your space. We love the idea of a handcrafted bench as the touch that brings the area full-circle and back in full effect. 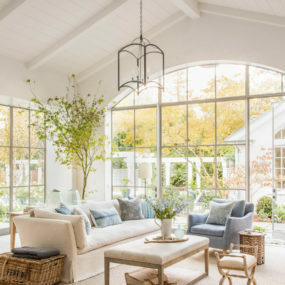 Or even a unique hand crafted light fixture can make a classic big statement. With many of us spending so much time online it comes to no one’s surprise, that handcrafted pieces are extremely on trend this season. The more intimate and handcrafted the pieces appear the better the bits will adapt to the space. For many of us when we think about fall we think “orange, black, and Halloween” its just one of those staple thoughts. However, instead of just going with the traditional hues add in some quirky shapes in the simplest manner. Think geometrical, stripes, clean lines and/or circles, these shapes are coming on trend in a huge way. So much so, that they are becoming the next big thing in décor. Pair with simple, classic touches to allow them to make a big statement. 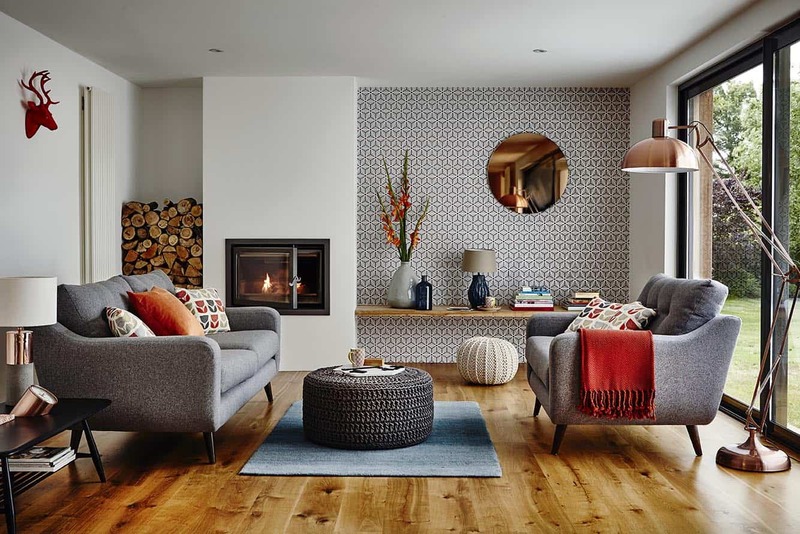 Mid-century decor has recently become quite popular due to its modern feel with a traditional touch. 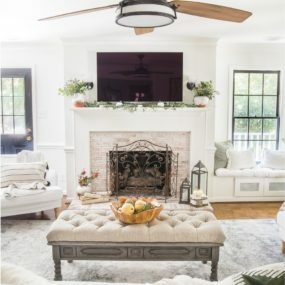 The traditional touch will make the space feel cozy and warm. Add a few uncommon bits to have that signature feel. 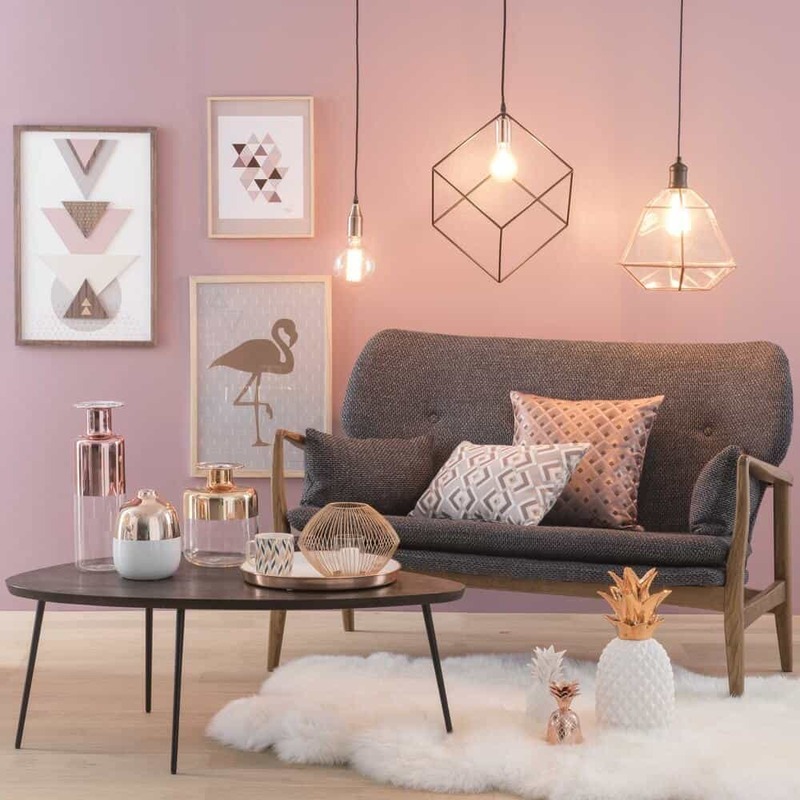 Mid-century décor is a classic in any space, its chic and offers a clean aesthetic while still being captivating and one of a kind. Consider pairing with bold colors for the perfect blend between the two. 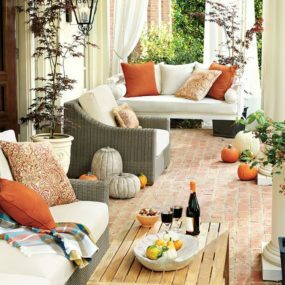 What aspect of fall décor makes you the most excited? Please share with us your ideas in the comments below.